Interviews would be the most frightening experience anyone has experienced and well, to get a good job, there will always be Interviews set up to help the employer know you more as a person. Before going for an interview, one must always prepare psychologically and be ready to answer questions as asked. 1. Know Exactly What You Want To Achieve. Your starting pitch should answer three questions: Who are you? What do you do? Where do you want to go, or what are you looking for? You need to know exactly what you want to achieve or no one can help you get there. After studying your resume, write down four bullet points that explain why you’re great. 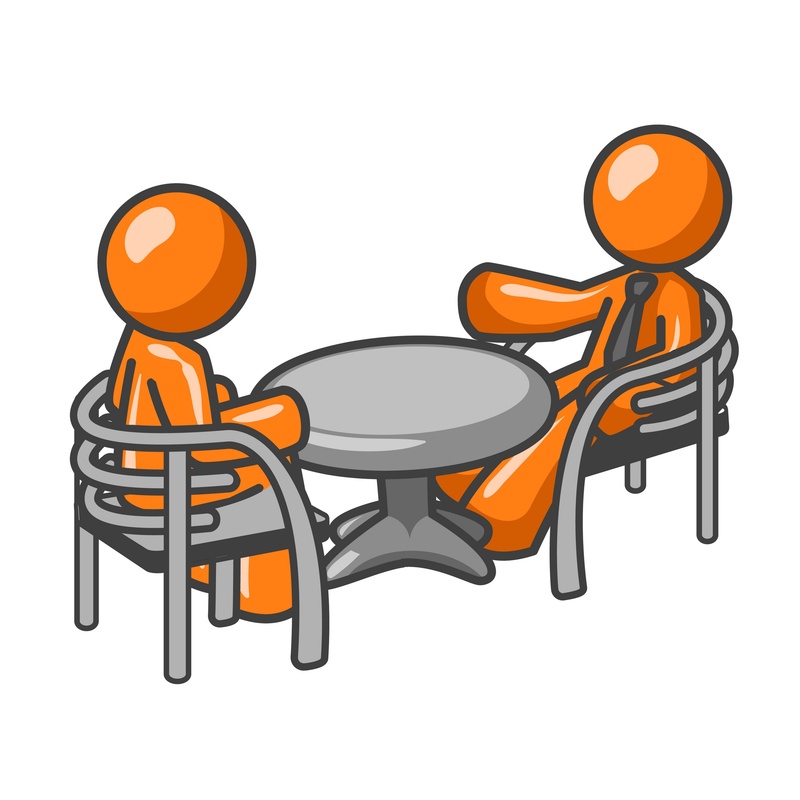 Discuss your work history, background, skills, accomplishments, and goals. Leave out any irrelevant details that take you away from your core message. People love stories to tell them a story. It also makes it easier for others to remember you later on. We remember things better when there’s a story or association attached to the subject. In other words, if you want people to remember you, tell them a story, and make sure it’s good. 5. Make Sure You Invite Conversation. While practicing your pitch, you should time yourself to make sure you can tell your story in the shortest time possible. If you can’t, cut down details and try again. 7. Record Yourself On A Video. You need to know what you look like to others while you’re telling your story. Are you interesting? Are you believable? People will come to their own conclusions while listening to you, so make sure you give off a good impression. Relax, act natural, and get comfortable with your story. 8. Pitch The Idea To Friends. After you’ve got your story down, practice your elevator pitch with friends and ask them to give you feedback. Ask them what you should do to make it better.